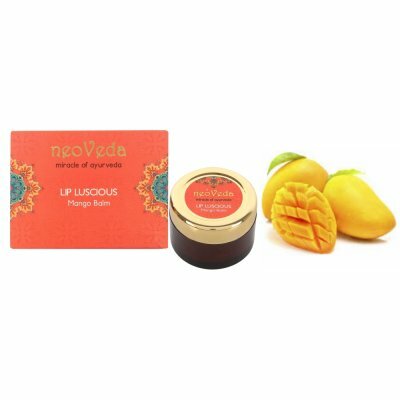 Lip Balm is uniquely designed to replenish dry and chapped lips and making lips luscious. 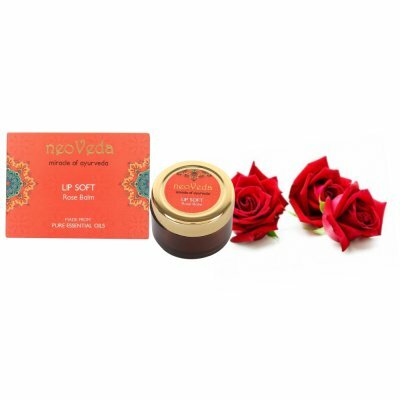 Rose makes lips soft smooth, beautiful and pleasant. 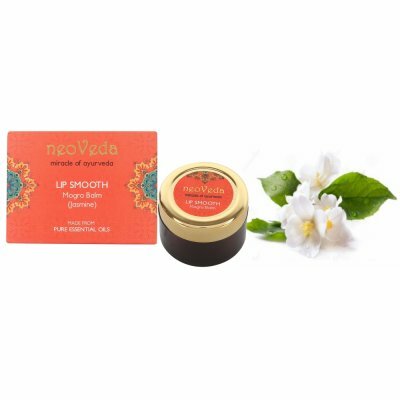 Shea butter protects lips from cold, dry weather, cocoa butter heals chapped lips, bees wax softens and smoothes lips. 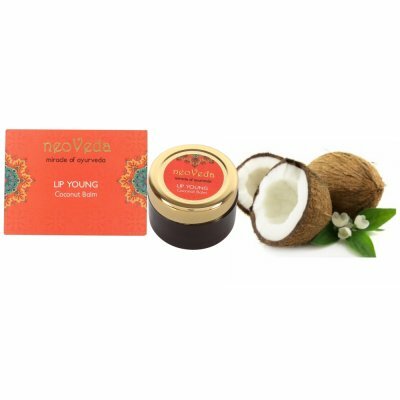 A special blend of exotic Jasmine and Shea butter helps to smoothen lips by hydrating dry and chapped lips.